A total of 3,452 Black students were admitted to at least one of the nine undergraduate campuses of the University of California. This is 15 fewer than last year. The number of Black admits was down at six of the nine campuses. The federal government spends more than $30 billion each year on the Pell Grant program, which benefits well more than half of all Black students enrolled in undergraduate programs. But are colleges and universities doing a good job in graduating Pell Grant students? The study by the Campaign for College Opportunity finds that 69 percent of all undergraduate students in California are from non-White ethnic groups. Yet, more than 60 percent of college faculty and senior administrative leadership posts are held by Whites. Each year, there is a large group of students who earned associate’s degree’s at California community colleges who seek to transfer to four-year bachelor’s degree programs at one of the University of California campuses. This year, Black transfer applicants are up by more than 9 percent. A new report by Research Triangle International found that for the California State University System in 2007, the eligibility gap between White and Black students was 13.1 percent. But by 2015 it had declined to 9.8 percent. For the University of California System, the racial eligibility gap dropped from 8.3 percentage points in 2007 to 5.4 points in 2015. The researchers found a strong correlation between noise and race. The study found that neighborhoods with at least 75 percent Black residents had median night-time noise levels 4 decibels higher than in neighborhoods without any Black residents. Traffic noise was the biggest source of noise pollution. There was some backtracking at the most prestigious campuses. At the flagship University of California, Berkeley campus, the number of Black admits dropped from 401 to 375. 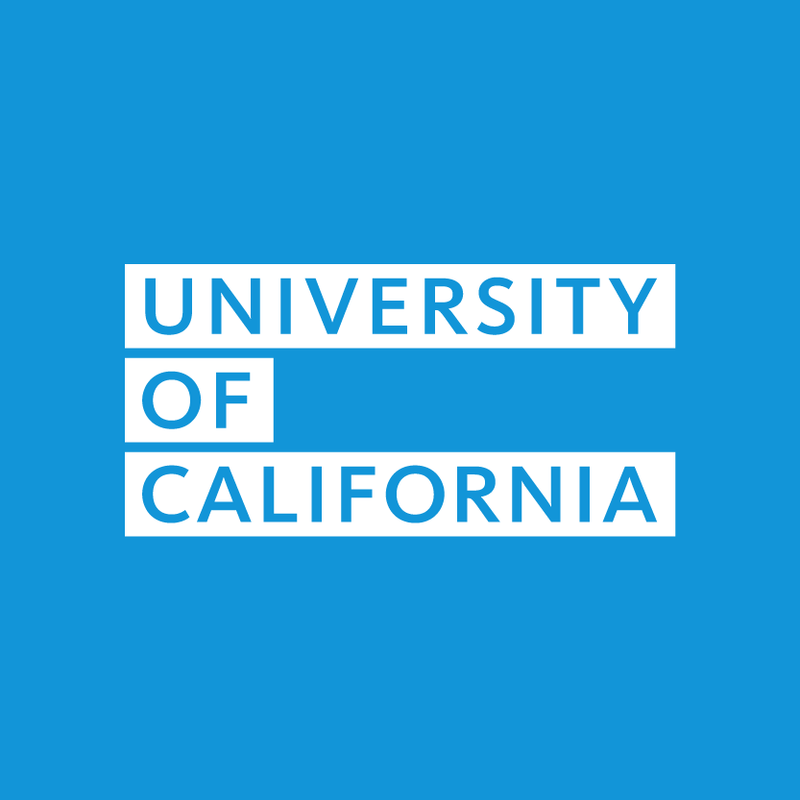 At the University of California, Los Angeles, Black admits dropped from 624 to 571. The number of African Americans from California applying to the nine undergraduate campuses is up 4.8 percent from a year ago and up more than 10 percent from two years ago. The number of Black applicants from California is up at all nine undergraduate campuses this year. Poised to be the first of a new generation of extremely large telescopes, the Giant Magellan Telescope will be the largest optical telescope in the world when it comes online in 2022. Walter Massey is the former president of Morehouse College and currently serves as chancellor of the School of the Art Institute of Chicago. Here is this week’s roundup of news of African Americans who have been appointed to administrative positions at colleges and universities throughout the United States. Each week, JBHE will provide links to online articles that may be of interest to our readers. Here are this week’s selections. The total number of Black students from California admitted to one or more undergraduate campuses of the University of California increased to 3,464 this year from 2,653 a year ago. This is a major increase of more than 30 percent. The Achieve UC program targeted 12,000 students at high schools with large underrepresented minority student bodies with programs to guide them through the admission and financial aid processes. The program is being expanded this year to target 60,000 minority students. This year, 6,589 African Americans applied to one or more University of California undergraduate campuses. They make up 6.3 percent of all students who applied for places at the university. This up from 6.1 percent last year and 5.9 percent two years ago. The Afrikan Black Coalition, a student group representing Black students at all 10 University of California campuses, had demanded that the university divest itself of prison-related stocks. This year, 2,653 Black first-year students from California were admitted to one or more University of California campuses. This is down from 2,712 in 2014 and 2,747 in 2013. Blacks were 4.3 percent of all admits from the state of California. The appointees are Rise Nelson Burrow at Yale, Karla Benson Rutten at Macalester College, Peggy Robinson at Duke, John R. Jones III at the University of Alabama at Birmingham, Stacey DeBoise Luster at Worcester State University and LaWana Richmond at the University of California. Blacks are less likely that other racial/ethnic groups in California to graduate from high school, to complete the curriculum needed for admission to campuses of the University of California or California State University, and to graduate from college. Of the 60 women of color in STEM fields in the survey, all 60 women stated that they had been subjected to some sort of gender bias. In having to prove their competence to others, most of the Black women stated that race was more of a barrier than gender. There were 6,268 African American applicants from California that applied to at least one of the nine undergraduate campuses. They made up 6.1 percent of all applicants from California. At Berkeley, 287 African American students from California were admitted to the freshman class, compared to 333 a year ago. Including out of state students, 392 African Americans were admitted compared to 417 in 2013. This year, an effort was mounted in the state legislature to give voters an opportunity to reverse a ban on race-sensitive admissions. But after opposition from Asian Americans, the measure was pulled from consideration. African Americans are 5.9 percent of all applicants to the University of California for this fall’s entering class. Last year, the figure was 6.0 percent. Blacks make up about 7 percent of the California population. A new report from the Campaign for College Opportunity finds that there has been no progress in closing the racial gap in enrollments and degree attainment in California over the past decade. 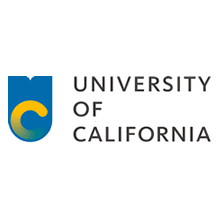 The University of California has admitted 60,089 in-state students to its nine undergraduate campuses for the class entering in the fall of 2013. Of the total admits, 2,518 students, or 4.2 percent, are African Americans, down from 4.4 percent a year ago. Researchers found that companies that have diversity training programs benefit by giving the impression that they are concerned about equal employment opportunity, even when these companies don’t necessarily offer better work environments for Blacks and other minorities. The report from the Center for Labor Research and Education at the University of California at Berkeley found that while the economy gained 1.9 million jobs in 2012, the Black unemployment rate for all age groups actually increased slightly during the year. There were 5,951 Black applicants to undergraduate programs at the University of California this year. The number of Blacks applying to the University of California is up nearly 23 percent since 2011. A new paper published by the National Bureau of Economic Research examines the graduation rates of minority students before and after the ban on race-sensitive admissions at state universities in California. But the number of Black students admitted to Berkeley and UCLA has declined from a year ago. An appeal is planned and organizers have vowed to take the fight for campus diversity to the streets. HBCU students will spend two weeks in two consecutive summers at a business school in California. The 5,692 Black applicants represent a 17.5 percent increase from a year ago.